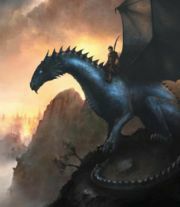 Shruikan. . Wallpaper and background images in the eragon club tagged: eragon. Shruikan would be ALOT bigger than that. Its just a picture, does it really matter?